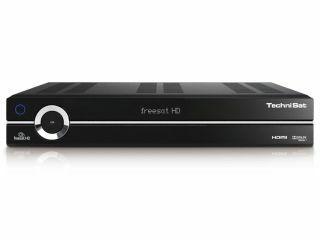 TechniSat has added BBC iPlayer to its Freesat box, and will offer the potential to bring the VOD service wirelessly to a set top box on the platform. The TechniSat box has already won plaudits, and the added iPlayer functionality will be another string in its bow. Plus, the TechniSat box has the option of a wireless link-up to the BBC iPlayer service, via a USB WLAN adaptor, which the company states will aid those who cannot get an ethernet cable to their televisions. TechniSat UK's Research & Development Manager, Martin Wilks, said "We are very pleased to be joining the BBC iPlayer trial. "We believe that the wireless capability of the HDFS offers customers the lowest cost solution to receiving the service when a fixed connection is not possible."